Please contact our team on seatme@shorehousetownsville.com.au for more information. Tuesdays make for easy decisions! $40pp amazing set menu, and nothing else! 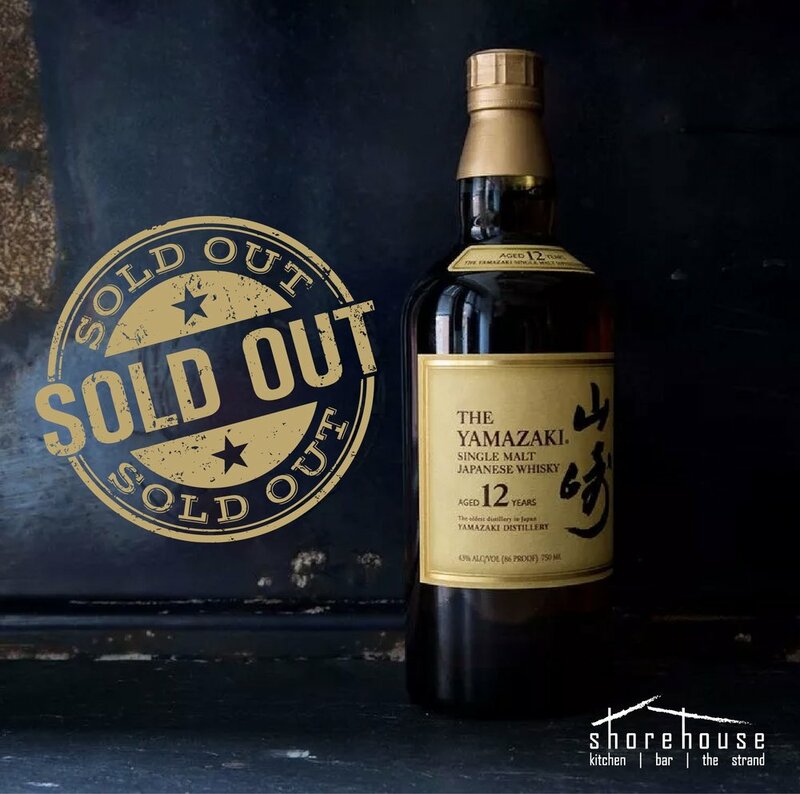 Episode 1 in our Series of Unusual Events saw two sold out Japanese Whisky Dinners! What better way to celebrate the 2017 Melbourne Cup! ?